A total of 17 professional learning grants and 7 governance grants were awarded in 2017. The grants benefited 350 NT schools, 938 teachers and 132 non-teachers. AASE members were sponsored to attend the Australian Association Special Education National Conference. The theme of the conference was “Walk with me” and was held in Darwin from the 6-8 April 2017. 64 AASE NT members were a part of 363 delegates from across Australia and South East Asia. A highlight from the conference was Dr George Sugai from the University of Connecticut presenting, Climate Change: Why are Discipline, Social Skills Instruction, and Behaviour Support Important to Academic Achievement. 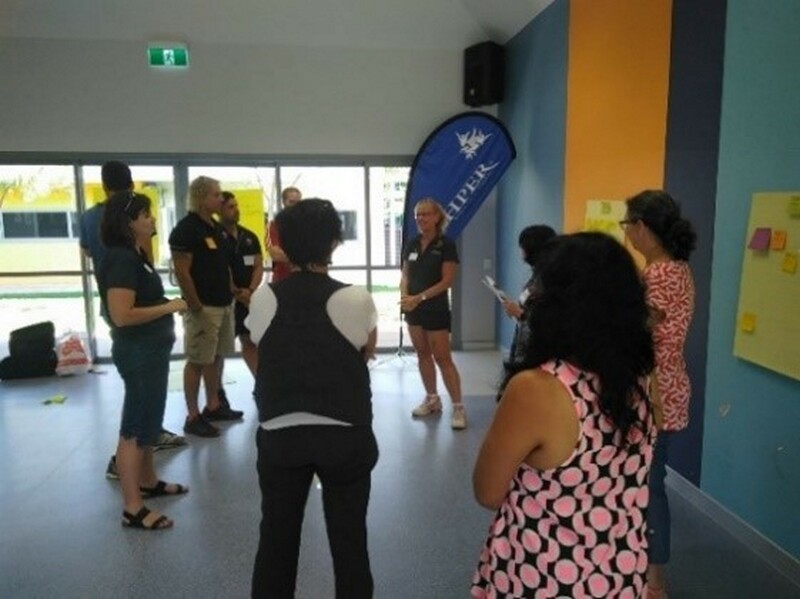 ACHPER NT hosted a workshop at Wulagi and Bakewell Primary School facilitated by Steve Wayne from Westminster School in Adelaide. The workshops for primary school teachers had a focus on the Game Sense approach to teaching Physical Education. Game Sense is integral to many PE and coaching lessons. The Game Sense approach involves guided play, using questions and direct instruction. Game Sense improves tactical understanding, game development and these skills are successfully transferred across many sports. 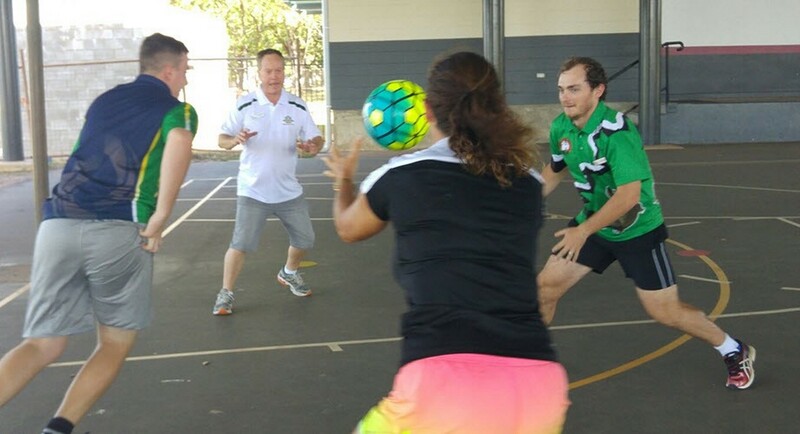 ACHPER NT hosted Andy Hair to deliver sessions in Darwin for Primary and Middle years teachers. Andy Hair is Mr Hair Physical Education, a physical education physical literacy coach based in Geelong. Andy applies the moto “Dream, Believe, Achieve” and strives to create an environment and culture for students that is diverse and challenging. Participants at the workshop were able to focus on developing skills in guided discovery and incorporating inquiry pedagogy in physical education. Teaching games for understanding were modelled to enhance physical literacy through game-like activities in an inclusive, non- threatening, highly motivational environment. Teachers were supported in incorporating strategies to engage students with phases of game sense understandings. 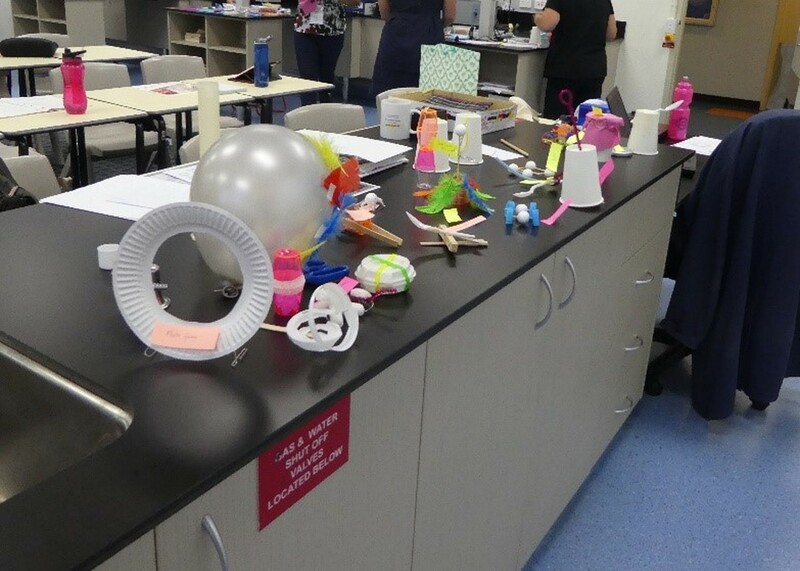 Across the year AENT hosted numerous skill-based workshops and professional learning opportunities including the 2017 Festival of Teaching (FoT). FoT was a highlight where arts education is made prominent and accessible to teachers from across the schooling spectrum. 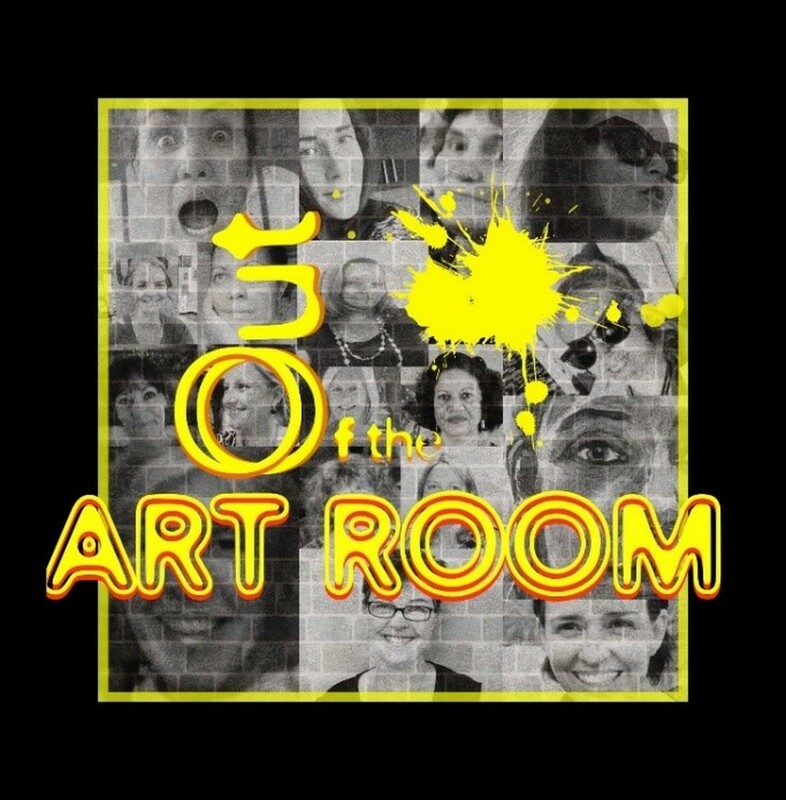 Our annual members’ exhibition serves to connect and provide a networking framework for the art educators through pre-exhibition workshops and through the process of preparing and presenting the exhibition. This year there was also a strong interest amongst AENT members in exploring assessment rubrics for T-wop teachers. 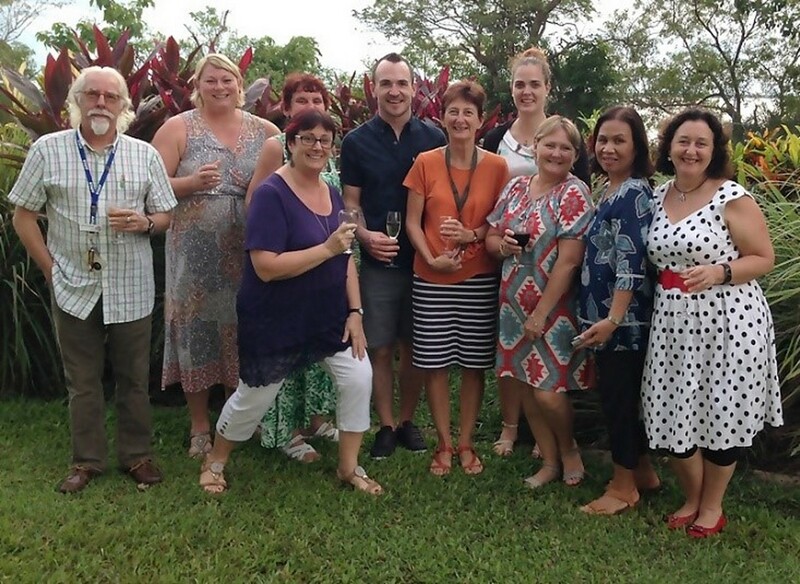 Aware that many teachers are not in the Darwin region, AENT continues to share current local art news, professional opportunities and professional development information with members and friends through frequent newsletters, emails and on our website. The AENT identified a need to streamline our financial affairs. We wanted to create a more efficient system that would enable us to manage our financial transactions more readily when it came time to submit audits and acquittals. This is an evolving process, but we have started with the launch of the AENT website which enables us to keep records (gather and collate data) on our members and our professional development opportunities is a more efficient manner. Furthermore, we have transitioned to a cashless organisation which has made a huge difference in managing our financial affairs. Although we aimed to undertake training using accounting software, it proved too difficult to coordinate a workshop between members and the training provider. Instead, we enlisted the services of a volunteer bookkeeper to coordinate our acquittal processes, which was an invaluable service. ALEA Top End Council, using some financial support from PTANT facilitated a workshop with Sheena Cameron in Darwin in July 2017. Sheena Cameron is an experienced teacher who has taught in New Zealand, the United Kingdom and the United States. She has taught at primary, intermediate and tertiary levels. Sheena currently facilitates literacy workshops both in New Zealand and internationally and is the author of a number of books including Teaching Reading Comprehension Strategies (2009) and The Writing Book (with Louise Dempsey), (2013) and The Oral Language Book (2016). Every workshop was fully booked and feedback from participants was extremely positive. Four ALEA Top End Council committee members received a grant to attend the Australian Literacy Educators Association (ALEA) National Conference in Hobart in July this year. 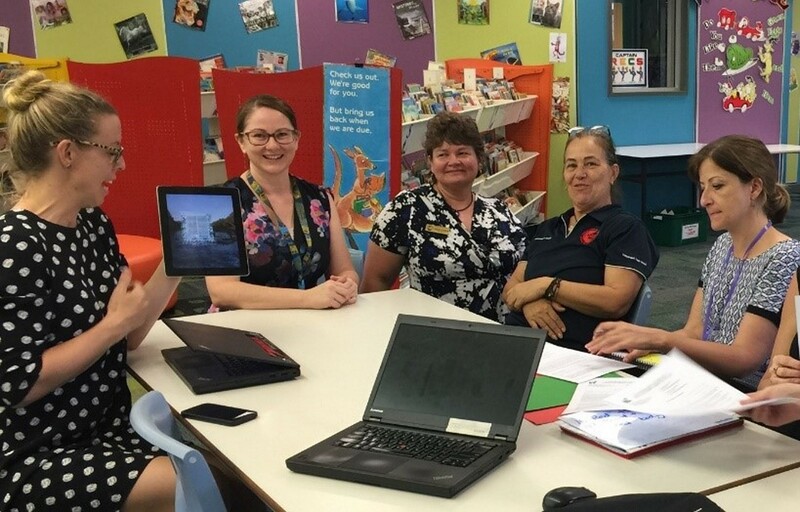 As a result of their learning, they implemented several new digital technologies into their classroom which they shared with teachers from Darwin and PARR at a workshop in November. They presented an extremely practical workshop at Driver Primary School to a small but enthusiastic group of teachers. The resources they shared were cross-disciplinary, multilevel and, best of all, free! ATESOLNT presented a one-day symposium "Teaching EAUD In the NT – Research into Practice." Robyn Ober Batchelor Institute: Aboriginal English, Identity and Learning. Carmel O'Shannessy Australian National University: Creole, Aboriginal Englishes and Mixed Languages in NT children's language repertoires. Sue Creagh University of Queensland: Teacher judgements: Identifying and levelling Learners of English as an Additional language. 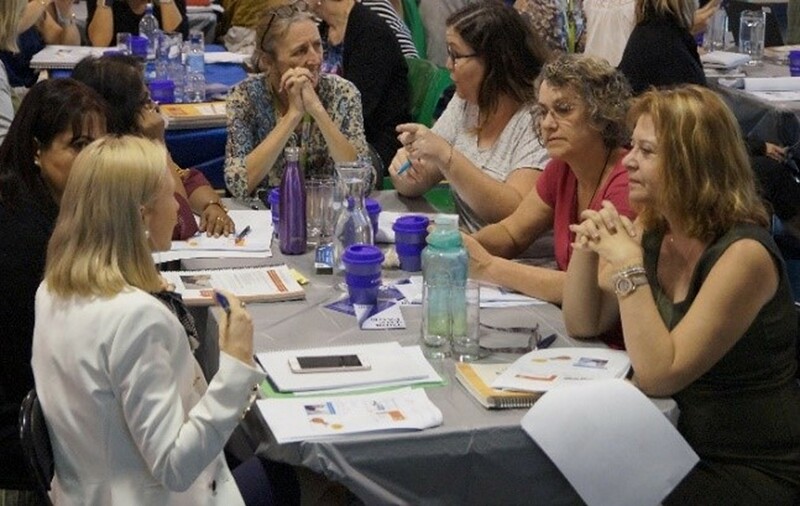 Following these presentations, members participated in a workshop and professional learning session facilitated by NT DoE and ATESOL members on the topic of levels, monitoring and reporting on student's English as an Additional Language. In this forum, teachers had the opportunity to ask questions of colleagues and the researchers and to reflect on what they had learnt from the research and how this applied to their practice. 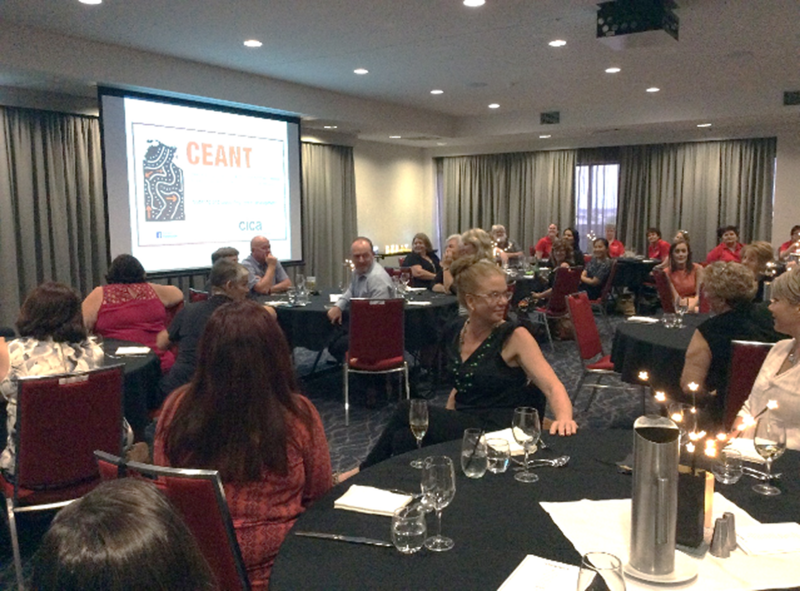 CEANT held seven professional learning workshops in 2017 aimed at alignment with Career Development Core Competencies. Sessions included New Work Mindset, ICT in Careers, McKillop College Career Education Program, Career Development of Australia Conference, NT School of Distance Education Programs, a presentation by students who attended the Pre-med Volunteer Program to London, and circus acrobatics with Corrugated Iron. Professional development networking dinner for members and non-members with a keynote address from David Carney, Executive Director for the Career Industry Council. ICT was the focus of the address, encouraging teachers to maintain the relevance in ICT in career education programs. Two members of the Drama Territory Association attended the Drama Australia Symposium in Canberra. This provided an opportunity to learn about the work happening in other states and to identify opportunities for the Territory to work co-operatively on projects of interest. The President of each state and territory organization in attendance at the symposium gave a report to the attendees. The symposium provided Drama Territory with great networking opportunities and ideas to implement professional learning opportunities in the future. For example Drama Territory was approached by Brad Haseman and we look forward to working with him in 2018. This Governance Grant allowed Drama Territory to achieve incorporation in accordance with the Association Act, to join PTANT, and to develop a logo for the organisation. As a result of the incorporation, Drama Territory is now a member of Drama Australia, has developed a membership form and is now actively recruiting members for 2018. The Professional Learning Grant enabled ETANT members to attend National and NT conferences. In 2017, four teachers were able to attend the SAET A conference in Adelaide which focused on the implementation of the new SACE/NTCET Stage 2 English courses. The attending teachers were then enabled to conduct PD to teachers throughout the NT. The fact that there were a record number of merits in the English Learning area in 2017 was due in part to ETANT's/PTANT's sponsorship of this activity. The other event that this grant supported was the Festival of Teaching held at CSC in August 2017. The grant supported the attendance of five teachers from outside Darwin - three from Alice Springs and two from Katherine. All participants spoke very highly of the festival and how invaluable it was. The grant was used to cover our auditing costs and the cost of maintaining our website throughout 2017. This grant was invaluable to enable us to use these funds for standard/essential costs to our association. GHTANT expended the $10 000 Professional Learning Grant on four professional learning events. Scholarships were used to allow members to attend the Geography Teachers Association SA Annual Conference and the NT Festival of Teaching. Funding also supported a Mini-Conference in Katherine which was well supported. Four presenters travelled to Katherine from Darwin and the day was augmented by sessions from local teachers. The event provided members with platform to share their ideas and experiences and to be recognised and acknowledged for excellent practice. Funding contributed to The Australian Geography Teachers Association (AGTA) Roadshow by providing three expert presenters who tailored their presentations to the different experience levels and teaching contexts of the group. Participants were also provided with a geography text book, ICT Resources and Practical Activities to support their teaching of geography. The Governance Grant awarded to GHTANT was used to ensure that the Association complies with its financial and governance obligations under the 2004 Associations Act. The grant was used to provide assistance for: (1) travel expenses to allow the Vice President and Council members, who do not live in Darwin to attend the Annual General Meeting; (2) ensuring the accounts are professionally audited; and (3) catering for the AGM. For the Festival Of Teaching, we paid the airfares for Conor Fennel to present 'CoachEd! : The essential skills for classroom management' workshop. We paid Zach Green a presenter fee for presenting the 'Celebrating Indigenous Cultures through Food' workshop. We also paid for the hire of the Darwin High School kitchens and the presenter fee for a Greek cooking workshop. In addition, we paid a $2200 deposit for accommodation in Bali for a symposium we are holding there in 2018. The Governance Grant paid for audit of financial reports. It also paid airfares for three remote members to attend the AGM and the concurrent professional learning activity, which consisted of feedback and workshops from the HEIA National Conference held in Melbourne, January 2017. The focus for this year has been on providing professional learning Teach Meet opportunities for teachers in specific language groups, as well as funding quality professional learning. We conducted two events in Terms 1 and 2, where teachers came together to share resources and ideas. In Term 3 we organised three workshops for the Festival of Teaching. 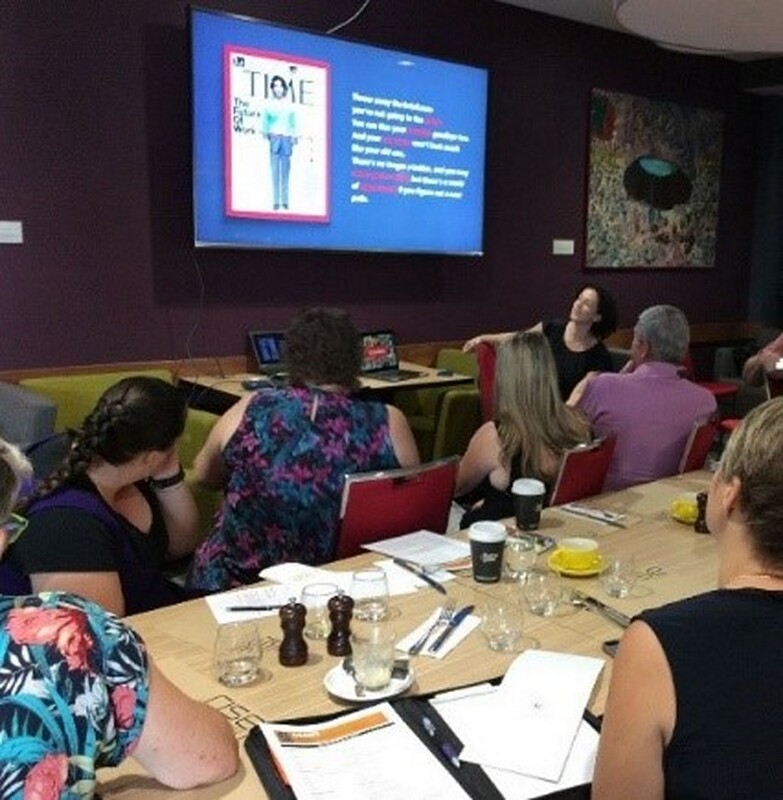 A major training day was held in October in Alice Springs relating to Ready? Set? Assess! by AFMLTA during Term 3. We held a Teach Meet for Language Teachers who were interested in furthering their career as language teachers and explored how the Lead Teacher pathway can be beneficial for language teachers. We also invited Daniel Bradbury, the author of Inspired Media products and an Indonesian inspirational speaker to the NT to enthuse our teachers. We have also been working in connection with the Japan Foundation to host events in 2018, such as the Japanese Speech Contest. We learned the importance of Fun in the classroom at the Festival of Teaching this year, so our Teach Meet in Term 4 was about activities and games we can use in the language classroom to engage our students. We have also used grant money this year to send teachers to the AFML TA Conference in Queensland. The Governance Grant has been used by LTANT this year to ensure that our day to day costs have been covered. This has included banking fees, post office fees, treasurer training fees, stationary costs and audit costs. MTANT successfully conducted its Annual Conference, MathsMeet17, for teachers and pre-service teachers of mathematics at all stages of schooling and higher education. 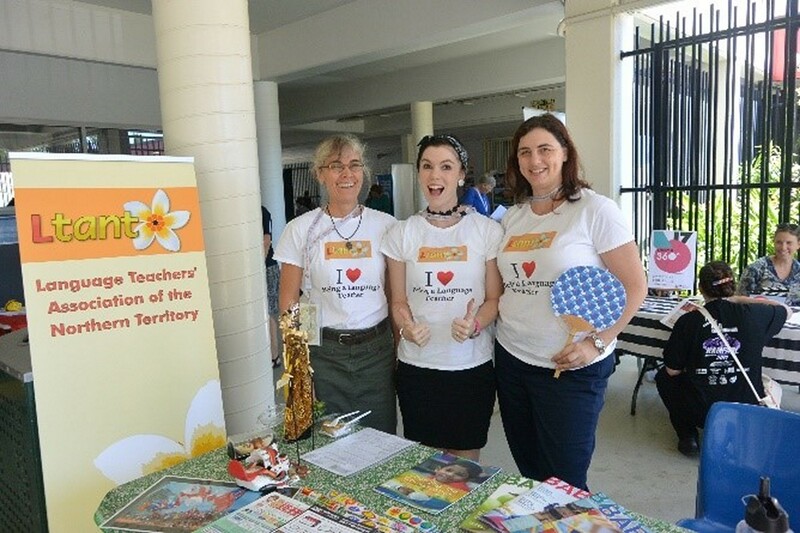 The PTANT grant supported MTANT in facilitating MathsMeet17 South in Alice Springs and MathsMeet17 North in Darwin during the April stand-down period. 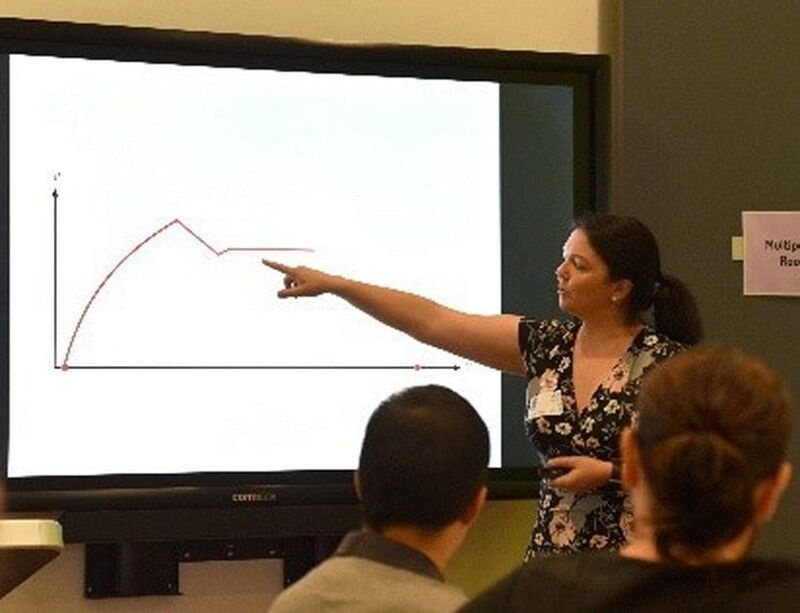 The funds provided an opportunity to engage an external keynote address and workshop presenter, Dr Amie Albrecht, University of South Australia, to provide participants with contemporary research findings and implications to their professional practice in the teaching and learning of mathematics. The conference also provided opportunities for NT teachers to present practical workshops to their colleagues. 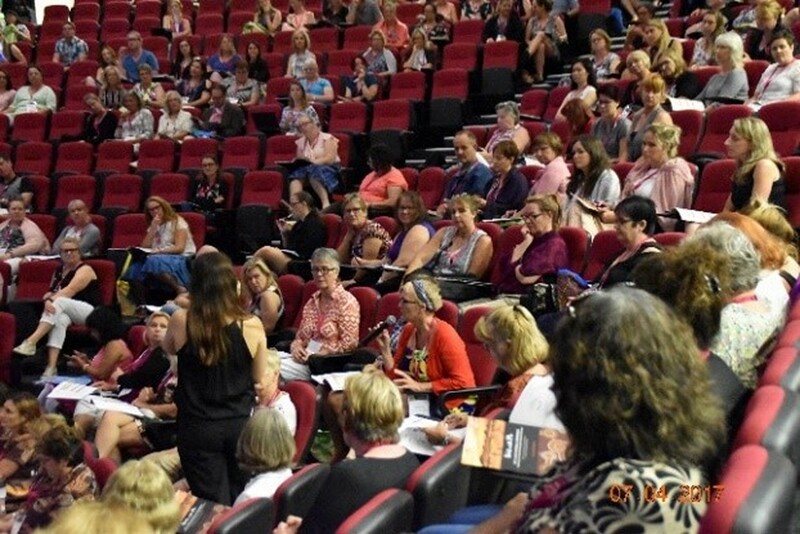 The funds provided financial support for teachers in remote and rural schools to travel to the conference either in Alice Springs or Darwin – the conference program being duplicated in both regions of the NT on consecutive days. It also supported the travel costs of the invited Keynote speaker- Dr Amie Albrecht. At the 2017 Festival of Teaching, NTAEGT presented three gifted education workshops for the first time: Radical Acceleration: a success story; STEAM Power; and Smorgasbord. These provided a range of options for gifted students, which benefit our NT teachers in improving their understanding and ability to meet the individual learning needs of gifted and talented students and make necessary adjustments to meet these needs. The Territory Young Scientist Launch provided members the chance to network, undertake a back stage tour of the Northern Territory Museum and discover the various competitions and scientific opportunities available to their students in the NT. STEM in the Classroom provided secondary and primary teachers the opportunity to explore STEM ideas and thinking for their classrooms. 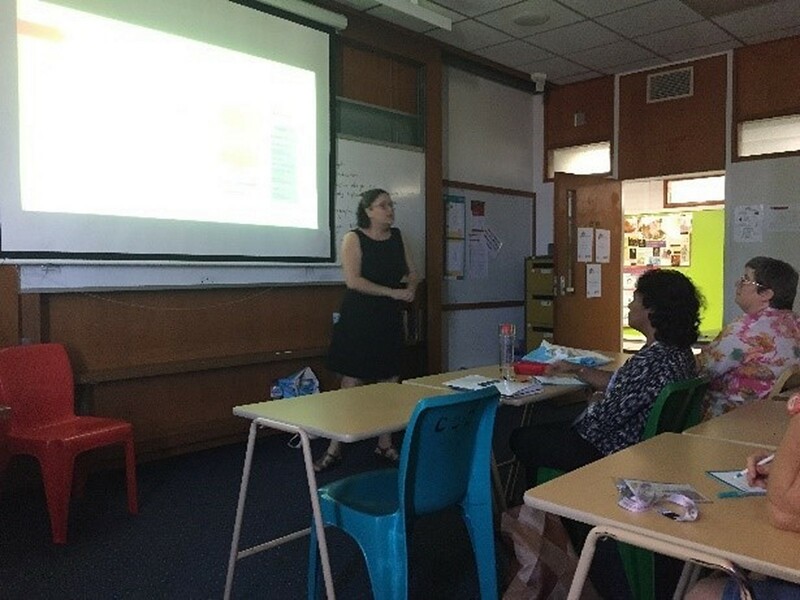 The Academy of Science also provided STEM Primary Connections professional learning for primary school teachers at Gray Primary School using course materials as an opportunity for STEM activities. Funding sponsored two teachers to attend CONASTA66 in Hobart and one member to attend the Borneo Science Conference, with the opportunities used to promote the NT for CONASTA68. The Festival of Teaching also provided valuable opportunities with funding for resources. STEMX Regional attended Darwin and Alice Springs to provide STEM professional learning for both centers.